United Insurance Services, Indonesia (UIS) is an independent insurance broker that specializes in traditional marine and energy insurance policies. They also offer expertise in other types of insurance schemes available in the market. Being in this industry, the nature of its workforce is mobile, and when mobility is concerned, having some kind of control on the employees is crucial. Hence, UIS consulted PT Retailindo Technology, FingerTec’s authorized distributor in Indonesia for more than 10 years on the best system to deploy. Retailindo recommended UIS to use TimeTec TA together with FingerTec biometrics terminals for a combination of fully automated and Cloud-Based Time Attendance System. 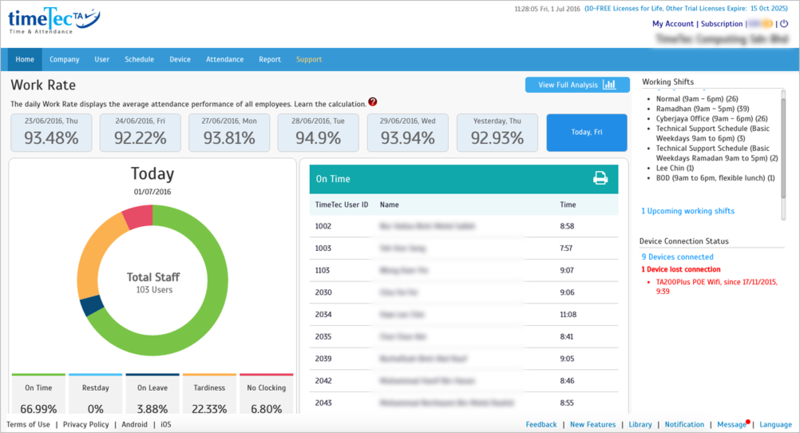 By adapting TimeTec TA UIS’s HR team, managers and supervisors can now view and update all staff attendance information immediately through one centralized medium. The solution simplifies and cuts workload for the HR administrators who are involved in payroll affairs. TimeTec TA also provide means to safeguard workforce management proceedings to ensure UIS complies with the obligatory labor laws, especially on employee work hours and overtime affairs to avoid any legal squabbles. Meanwhile, the employees are pleased with the system that allows them to view and record attendance online via TimeTec TA any time, anywhere. Further facilitating convenience, is the mobile app, TimeTec TA Mobile, that makes it flexible for the clock in/clock out process particularly for insurance agents since often times the nature of their job is to visit clients outside their office. With this mobile app the reporting process is simplified. Attendance is recorded using their mobile phones that come complete with geolocation tags, to indicate their actual whereabouts and leaves no room for any crooked activities. 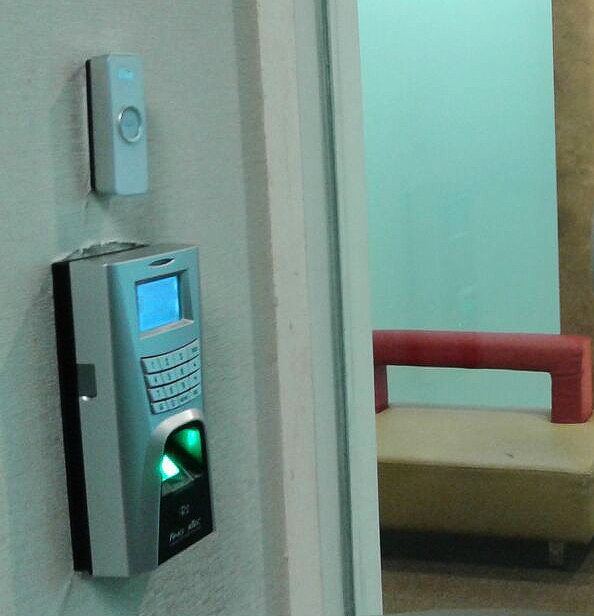 FingerTec biometrics terminals prevent buddy punching and other forms of dishonest conducts because the system requires users to only use fingerprint to report attendance. In the long run UIS hopes that this new system implementation can drive strong compliance towards the company attendance regulations and eventually evolve into a culture where all employees are self-disciplined. To experience a complete version of TimeTec TA FREE for 30 days visit www.timetecta.com and scroll all the way to the bottom. Sign up today and along with the 30 days free trial you may also enjoy 10 complimentary user licenses, valid for lifetime. If you operate a small business with 10 or less than 10 employees then TimeTec TA is at your service without any subscription or miscellaneous fees for life. For further enquiries on our cloud solutions please feel free to contact us.